Anthropologist, psychologist, and Palero, Nicholaj de Mattos Frisvold joins us in podcast episode 112 to discuss his wonderful book Palo Mayombe: The Garden of Blood and Bones published by Scarlet Imprint. In addition to studying Palo as an academic, Nicholaj is also an initiate and practitioner. Because of his knowledge and experience, the book is written “from within the cult,” but also conveys a scholarly exposition on the contextual history of Palo’s heritage. This book also continues a tradition of absolutely stunning talismanic texts from Scarlet Imprint. 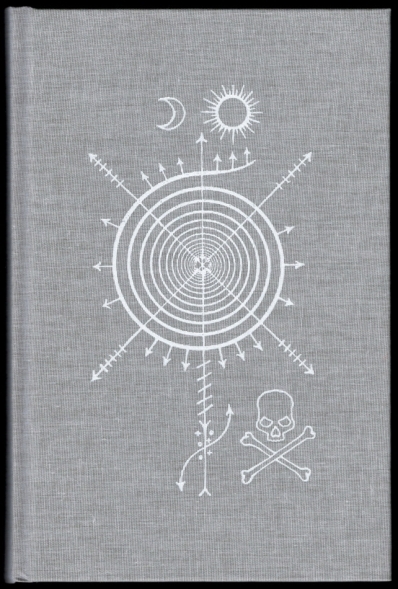 Visually and tangibly their books are exquisite, but most importantly the content is always of a very high caliber, and Frisvold’s Palo Mayombe: The Garden of Blood and Bones and Pomba Gira and the Quimbanda of Mbumba Nzila are no exceptions. “Palo Mayombe is an initiate’s account of this much maligned cult whose central nigromantic mystery is the prenda, the cauldron containing the human skull or bones, re-animated by living spirit… Nicholaj de Mattos Frisvold traces the roots of Palo Mayombe back to Kongolese sorcery, the warrior and leopard societies, and the impact of the Portugese Mission. The original African faith is carried in chains across the abysmal waters of Kalunga and it flowers in Cuba as a New World Creole religion and cult. Yet Palo Mayombe can only be truly understood in the light of a highly developed African cosmology. “This is a serious study which confronts the sinister and violent aspects of the cult, but rather than purveying lurid sensationalism expresses the deep dignity and integrity of its nature. Nicholaj begins our interview by describing his interest and early experience in esotericism. He describes how this interest led to formal studies in anthropology and psychology at university while simultaneously practicing the traditions he was studying. Even though this appears to be a most thorough and balanced approach, addressing both the intellectual and experiential aspects, his “pre-modern” views inevitably caused some difficulties in the academy. Nicholaj’s interest in witchcraft led directly to Palo Mayombe through the recognition of the difference in the treatment of the cauldron, n’ganga, prenda, or spirit vessel. Nicholaj discusses the history, theology, and cosmology of Palo Mayombe. He stresses the importance of initiation and ancestry to this living tradition and direct contact with the spirits of the lineage. We also discuss necromancy and opinions about so-called high and low magick. Nicholaj talks about writing Palo Mayombe: The Garden of Blood and Bones and his desire to portray the power and beauty of the cult, or religion, as he experiences it. I highly recommend both of Nicholaj’s books from Scarlet Imprint. If you listen to the interview, you’ll understand why. 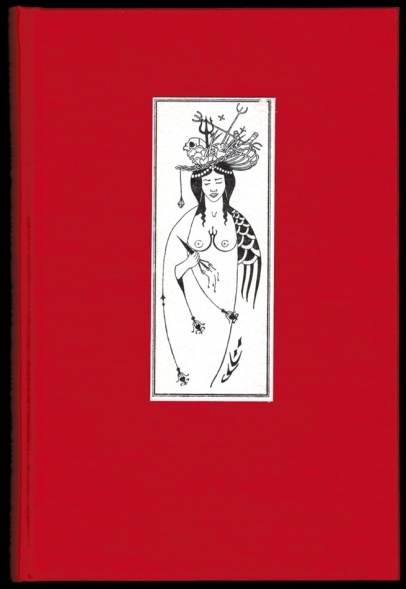 Palo Mayombe: The Garden of Blood and Bones is a fascinating study by an insider and scholar that sets a high standard for texts about initiatic traditions. 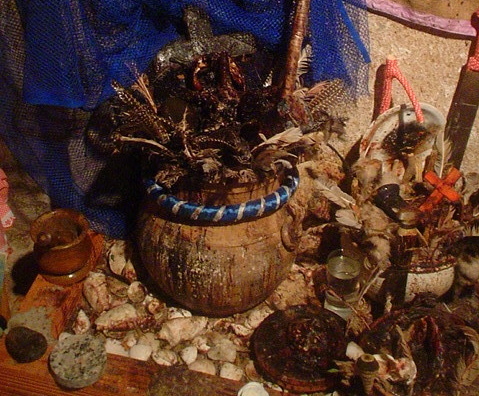 Pomba Gira and Quimbanda of Mbumba Nzila is also amazing as a connection to a strong current of feminine magick. Nicholaj and I continue this fascinating interview and he goes into even greater depth about his experience as a Palero in the Occult of Personality Membership Section. Help support the show and check it out! I hope that you can understand my life as a struggle with dissonance and being a sort of wounded outsider as a sort of interface with yourself as a healer – advising those who to seek to live “magic” instead doing it as a life of moving into healing. Brother, I have much healing to do. My ancestors cry out to me in the night.